KickStart designer takes home year-long subscription to trends agency. 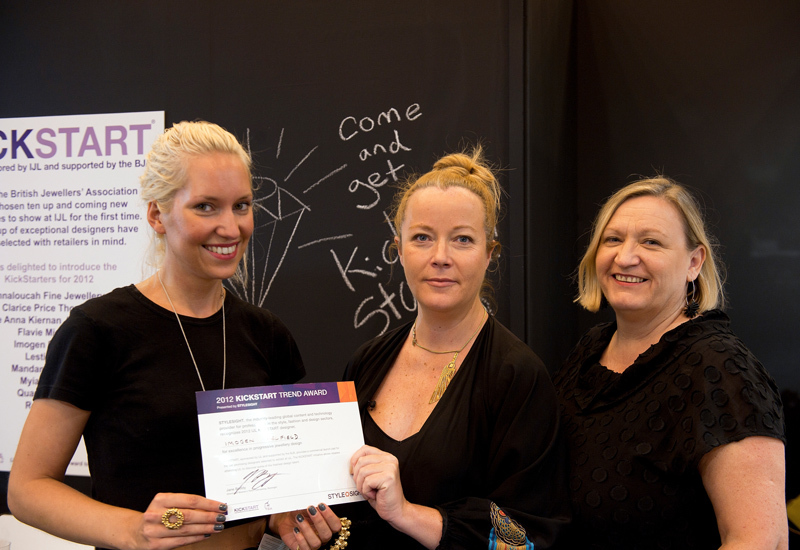 Imogen Belfield was named this year’s winner of the KickStart Trend Award at IJL, scooping a Stylesight subscription with her stand-out boulder-like jewellery designs. 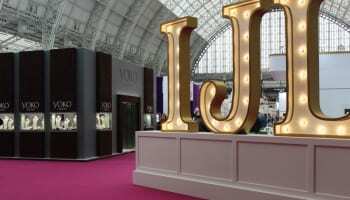 Belfield’s prize, worth $8,500 (£5,270), will provide her with a year’s subscription to Stylesight’s trends service.The Stylesight team visited IJL last month, when Belfield was chosen as a winner. She said: “I feel incredibly honoured to win the KickStart Trend Award. Being a KickStart designer was another fantastic step towards establishing my business professionally and firmly within the UK jewellery industry, and this award is an incredible accolade. 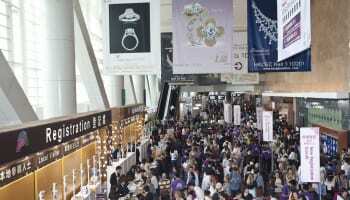 Belfield showcased her jewellery collections as part of the KickStart line up of emerging jewellery designers at this year’s IJL, having been chosen to exhibit as a Bright Young Gem at the 2011 show. 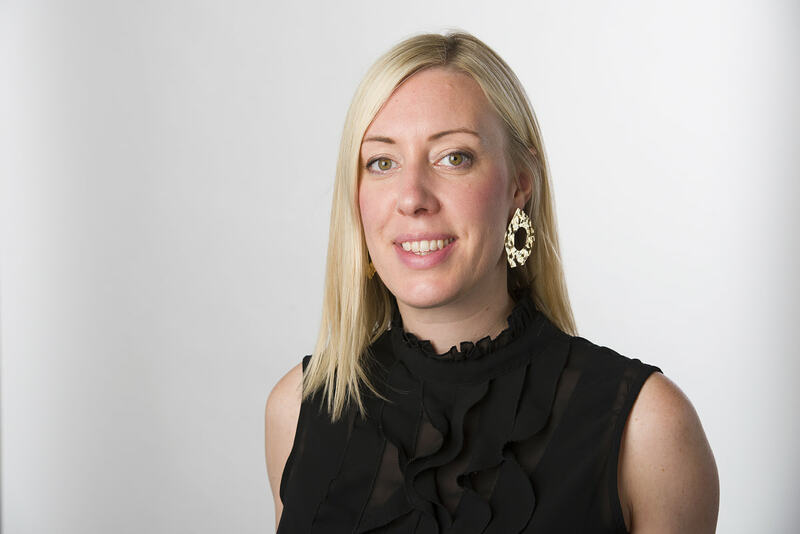 Jane Monnington Boddy, director of women’s trend forecasting at Stylesight, said: “I was delighted to award Imogen Belfield with the Stylesight Trend award. 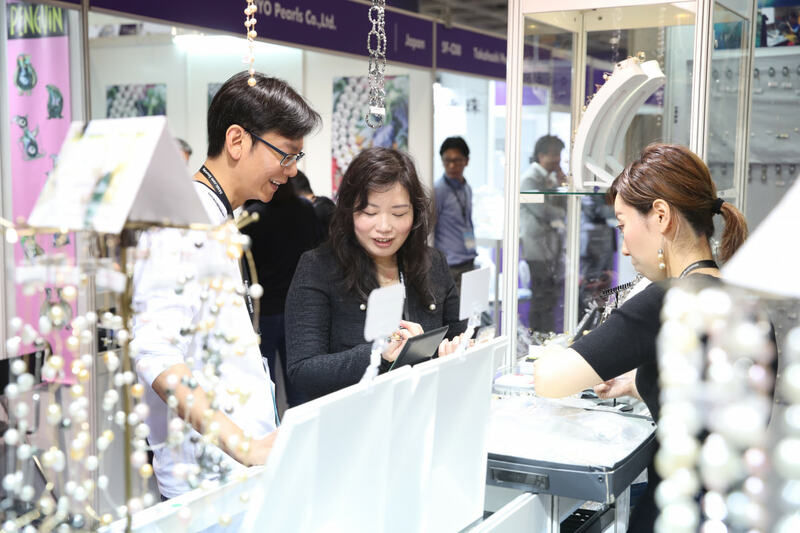 Imogen is pioneering a whole new direction in her approach to jewellery design. Monnington Boddy added that Belfield should be able to draw inspiration within the forecast for colour, shape and material direction through using Stylesight’s service. 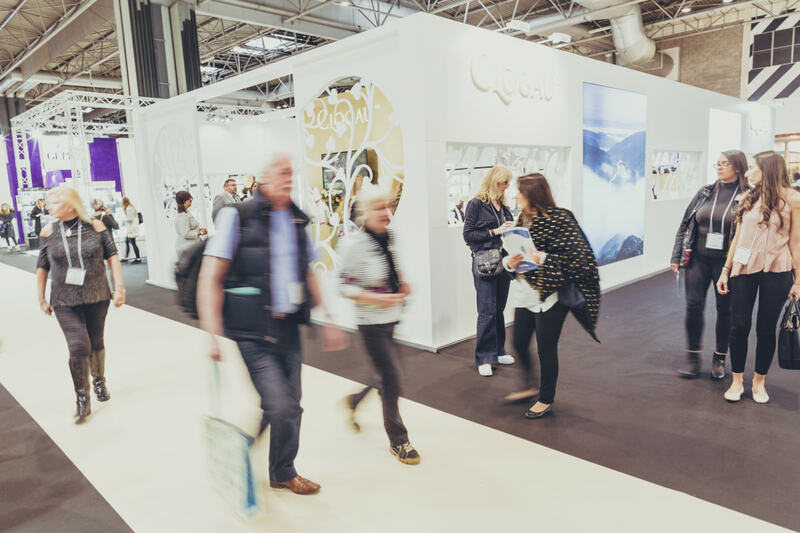 Claire English, last year’s KickStart Trend Award and Stylesight prize winner, showcase the mood boards she had created using Stylesight at her stand at IJL last month.